Over the years people have provided pictures of a lot of different satellite scopes that were sold for this project. I know Dave Trott has a few. I am hoping that someone has the Micronta model which either looks like a knock off of the Edmunds unit or visa versa. 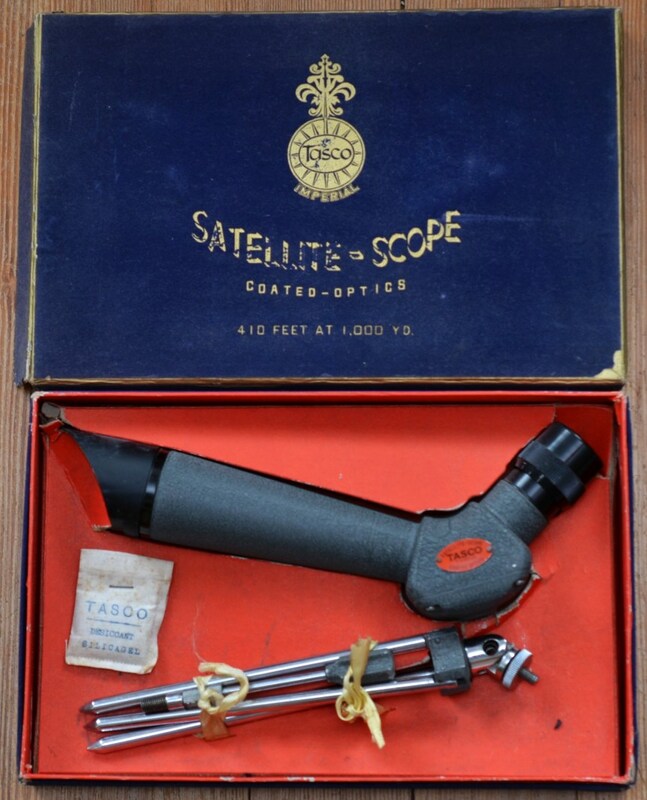 Hopefully, we can get others to provide pictures of the other satellite scopes that were sold during the 50's. I will post a picture of my Unitron satellite scope later. the above are some of the links to websites that provide information on project moonwatch. Edited by starman876, 09 June 2015 - 09:41 PM. Interesting stuff from an interesting time. Now we can find video of the ISS with an Astronaut performing an EVA. 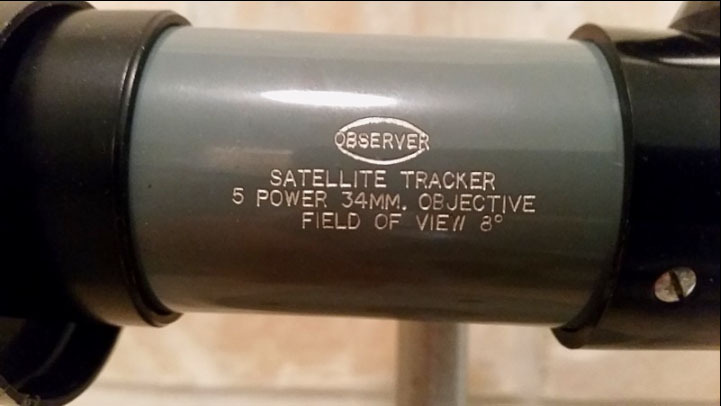 Attached are images of a Swift 816 TECNAR Satellite Scope. Thanks for the links! 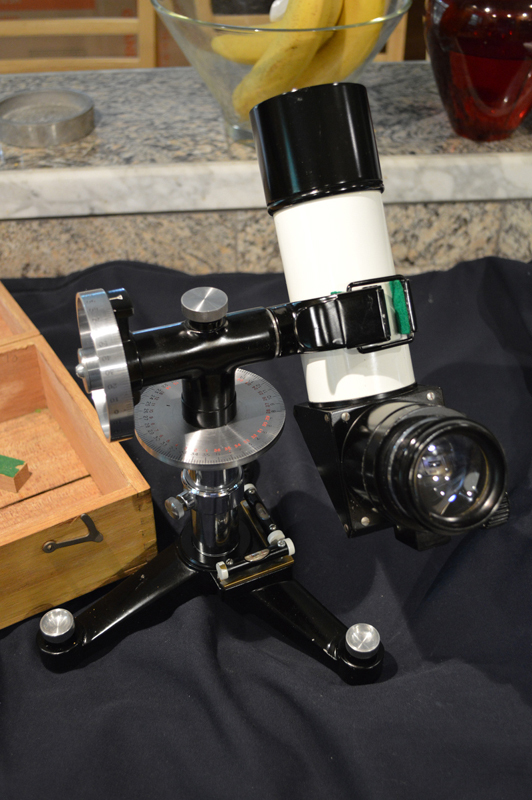 Interesting that the TECNAR uses some of the same castings as the OBSERVER, but can be set-up in true equatorial mode. In use, Moonwatch scopes are simply transit telescopes, for recording the elevation of the satellite as it crosses the meridian, as timed by the observer. 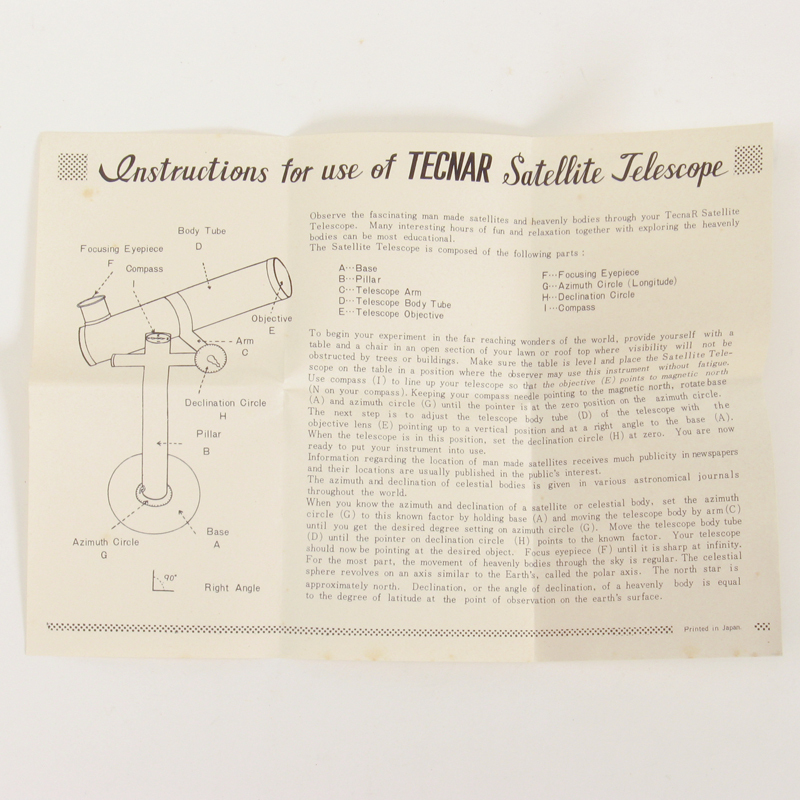 But the TECNAR can be used as a full astronomical telescope. Cool. I've discovered that the mirror in my OBSERVER needs re-aluminizing. I"ll be paying NOVA optical a visit soon. 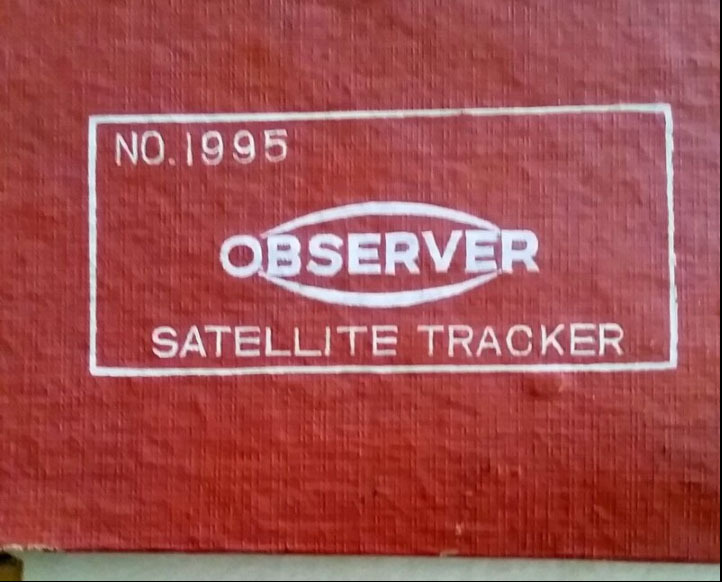 Do you have an image of the Observer? I can't find one on the web. Curiously there's no mention of the equatorial adjustment in the instructions. I'd be happy to supply a PDF of them if anyone wants. Clear and Steady skies, Dave. Yes, I have both the Tecnar in its (cardboard) box as well as the Observer, and there's no question that they share common base and pillar castings/parts, though my Observer has four holes in the base that the Tecnar does not. Also, the tube assemblies of those two are completely different, so who knows if they were made completely by the same maker or if the castings went to more than one outfit. 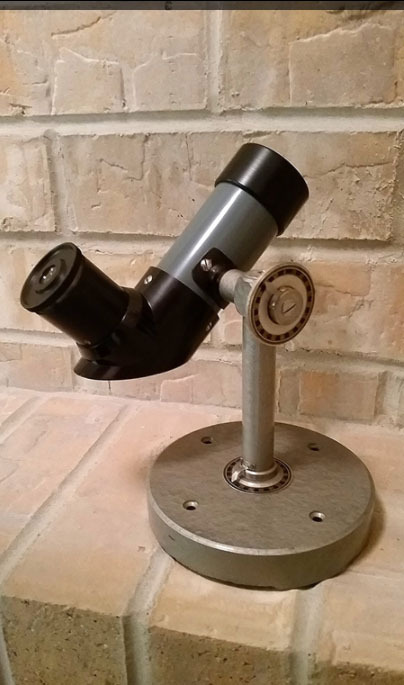 My Tasco satellite scope differs in other ways, as it's an elbow telescope on a small tripod, both with painted grey wrinkle finish. It came in a flashy purple cardboard box with gold lettering. Quite a few companies made them, seeing the market opportunity, and plans were published for amateurs to make their own. Whipple (of "icy snowball" comet fame) was the founder and director of the Smithsonian Astrophysical Observatory's Moonwatch program, based at Harvard, and he had to convince a very skeptical military and others that amateurs could make valuable contributions. 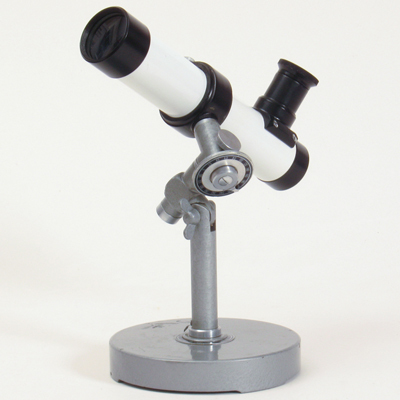 I don't know if he had other Moonwatch scopes besides the Micronta, though I suspect he did. I really wonder how many satillite scopes were made. Also, it seems there were a lot of home made satillite scopes. 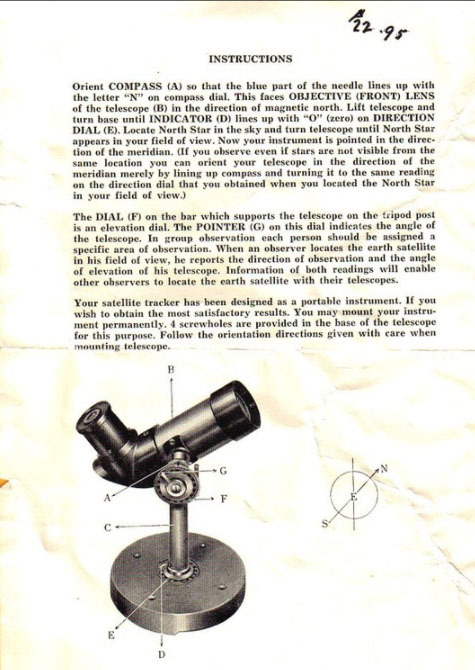 I hope that someone still has their home made satillite scope and will post a picture. The funny thing is that I was a kid when sputnik was launched. I remember a group of us would gather outside and watch it go overhead. It was small, but we could see it. We were all fascinated by this marvel of the space age. 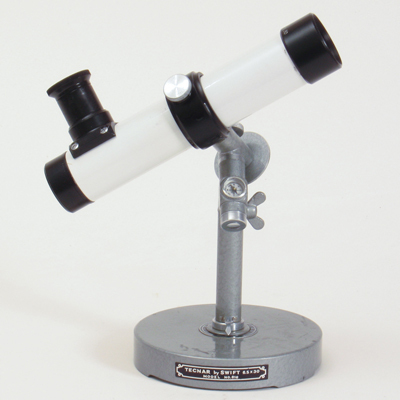 There are still times when I am looking at the sky with a telescope and a satillite crosses my path of view. I am sure many of you have experienced that???????? What's the specs on this? Me likey the red box! That red box is to kill for. I want one. One of Johann's links is to McCray's website. I'm a little over halfway through that book. Terrific history, though McCray does get just a tad repetitious in the first half. Lots of familiar names in there. Recommended reading for anyone interested in Moonwatch. 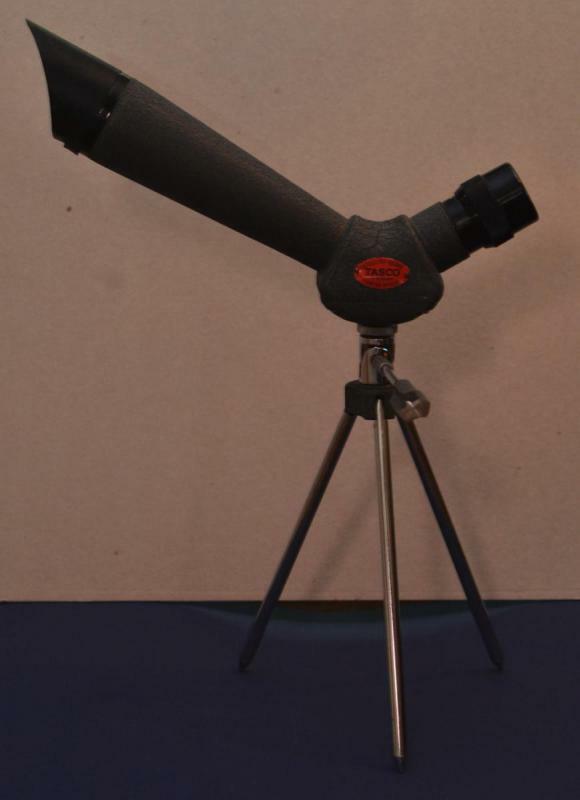 Anyone here have the 20 x 120 Moonwatch Apogee telescope, like the one linked to below? Walter Scott Houston had one, it is pictured in the book version of Deep Sky Wonders. I thought someone here just scored one on Ebay because no one knew what it was. I bid pretty high on it, but someone sniped it for well over five hundred. Too much for this guy. Nobody here has admitted to winning it. 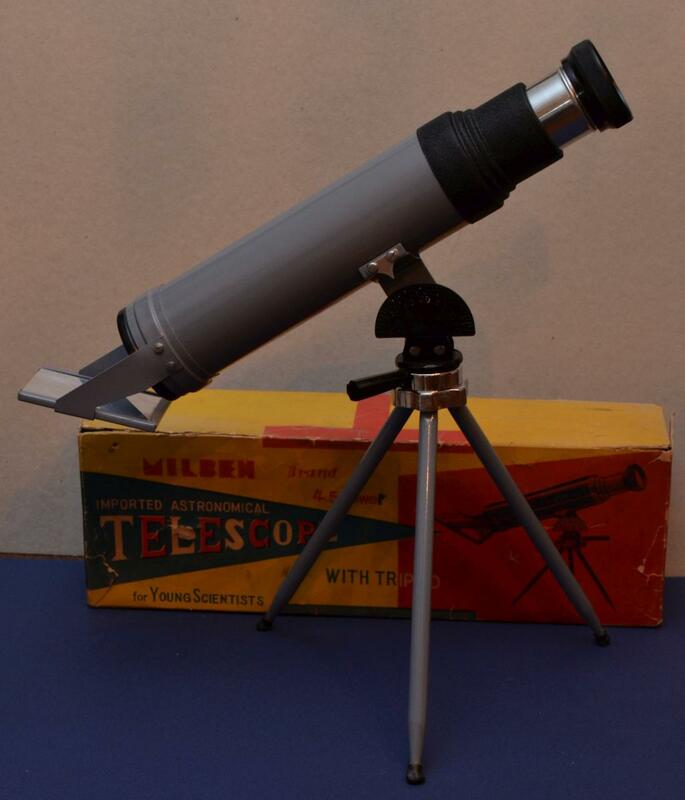 I almost bid on that one, it was listed as a large navy weapons telescope or something like that. I ended up not because I figure my AP130 with a 50mm Axiom or 40mm XW will completely outclass it but I kept debating right up to the end before I decided to stay out of the bidding. Edited by davidmcgo, 10 June 2015 - 08:29 PM. That Unitron is marvelous wow. Wonderful little bundle of precision. 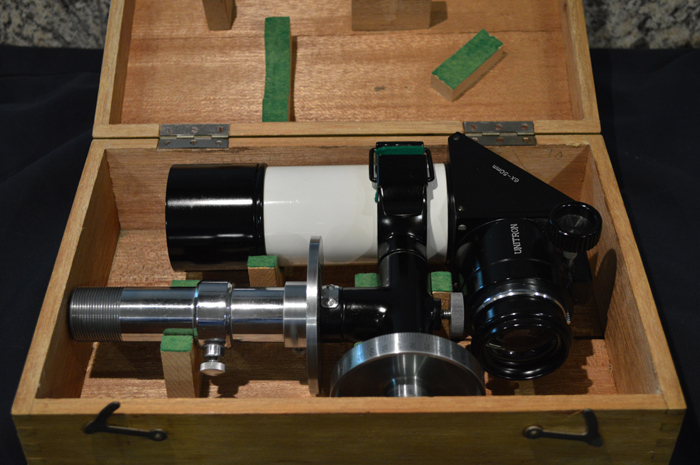 Here are a couple photos of my Tasco Imperial 7 x 40 Satellite Telescope. 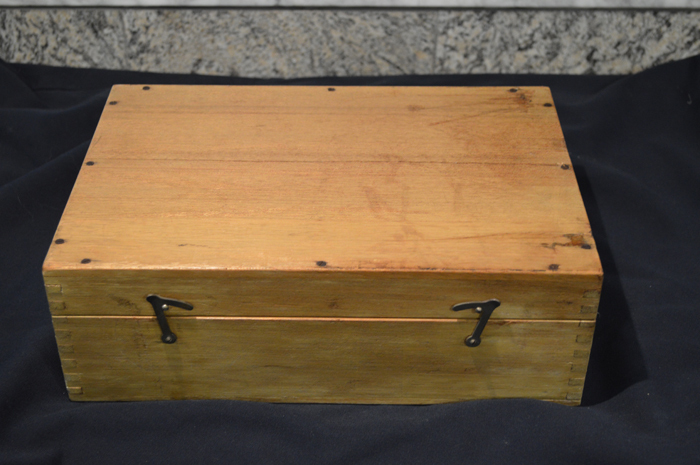 It came in a purple/blue box with a fuzzy texture on the outside that really loves dust, even in a fairly well sealed display case. I'll add a photo of a different one in a minute, too. All these Moonwatch scopes are absolutely beautiful. I'm amazed that Milben actually made something useful. Terrific thread. Cool stuff! Thanks for all the pictures.